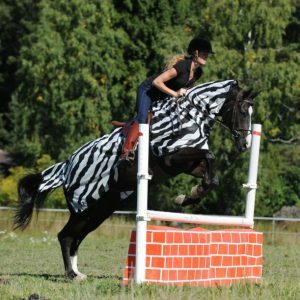 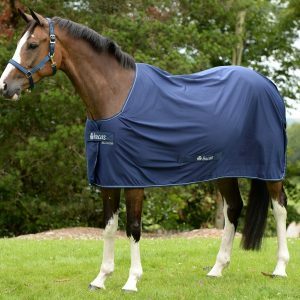 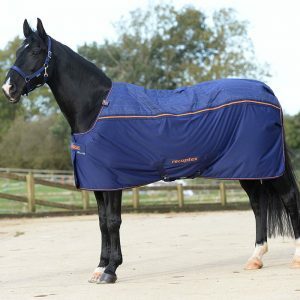 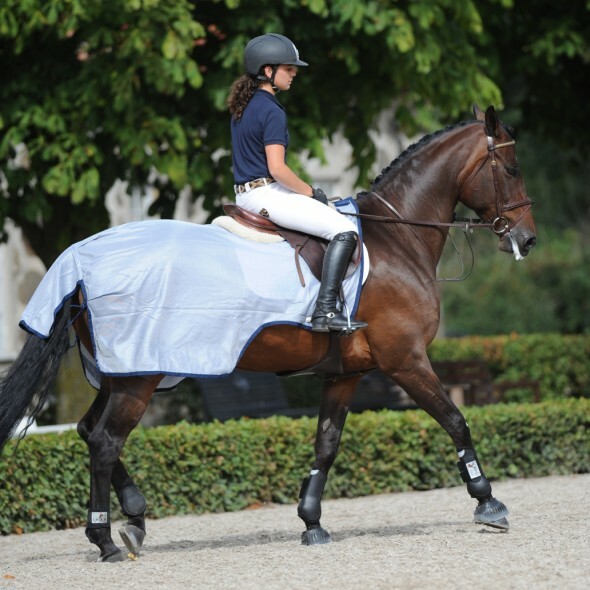 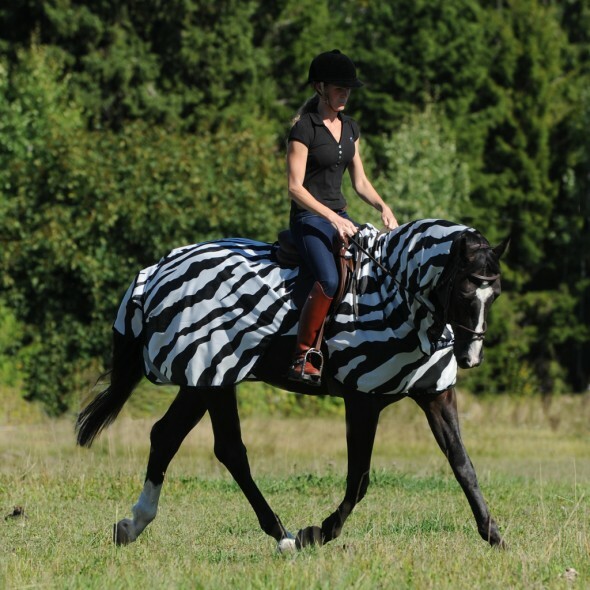 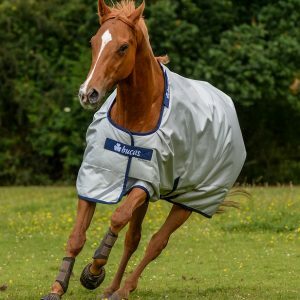 The Buzz-Off Riding is a lightweight mesh, two part riding rug with a detachable neck piece allowing for different levels of protection. 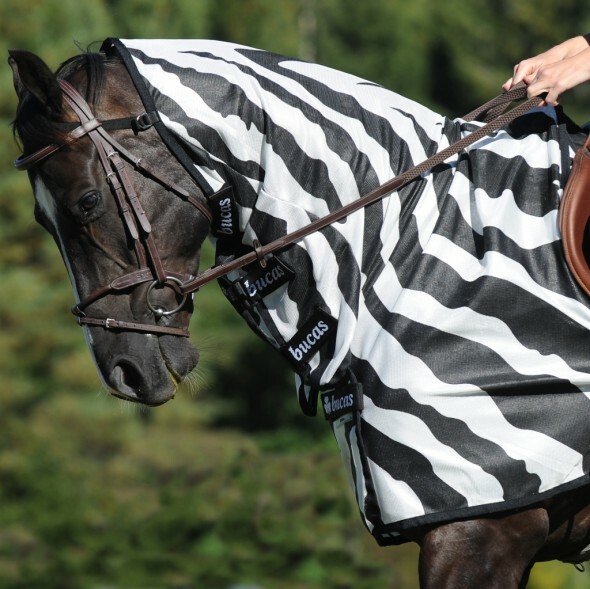 The Hood protects the horse’s neck, chest and shoulders. 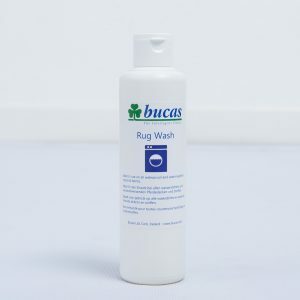 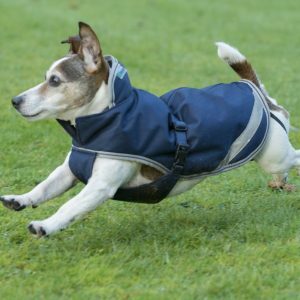 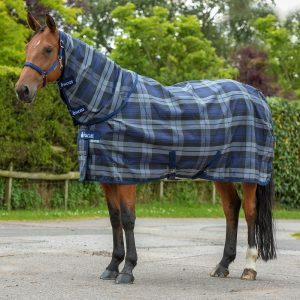 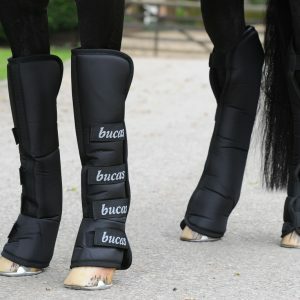 It comes with an elastic brow-band to help keep the rug in position up the neck and attaches with Hoop and Loop straps to the riding rug at the withers and in front of the saddle. 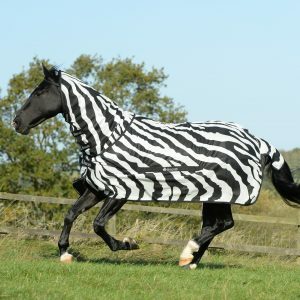 It is available in Silver/Blue colour and Zebra print. 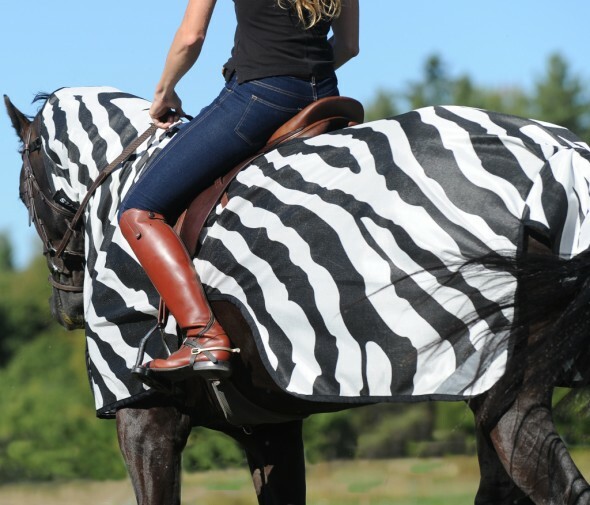 Zebra Stripe with black trim.